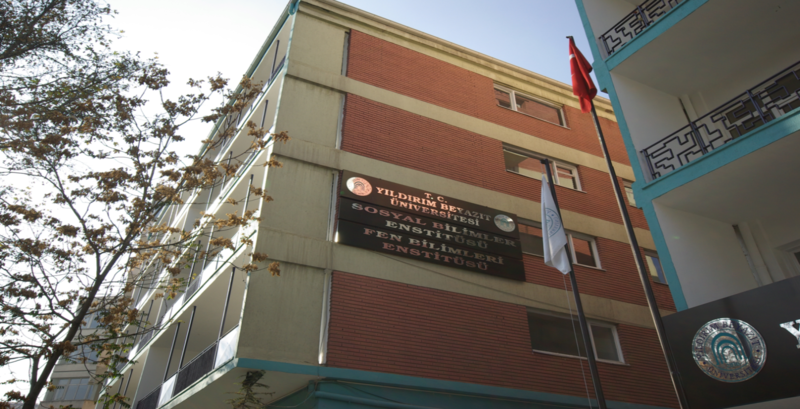 * AYBU Students of State Conservatory for Turkish Music receive education at Cinnah Campus located at the address‘’ Güvenevler Mahallesi Güneş Sok. No:11 Kavaklıdere, Çankaya / ANKARA’’. 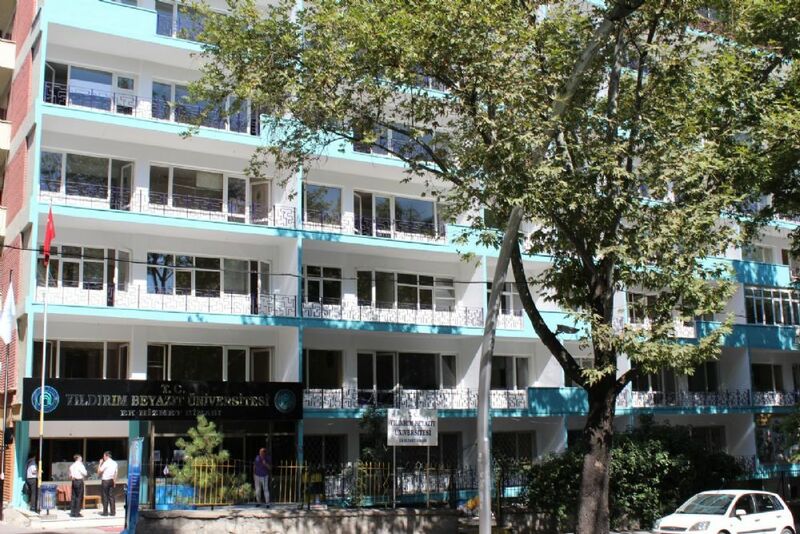 * AYBU MA and Ph.D. Students of Graduate School of Social Sciences and Graduate School of International Relations and Strategic Researches receive education at Cinnah Campus located in Güvenevler Mahallesi Cinnah Cad. No:16 Çankaya / ANKARA.